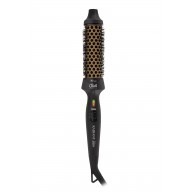 Make styling even easier with the Diva Professional Feel the Heat Auto Tong. 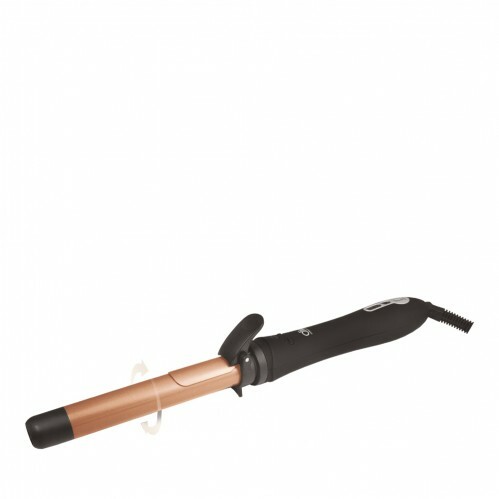 This automatic tong gives you gorgeous bouncy curls with minimum effort, so you can achieve salon-fresh styles with ultimate ease every day. 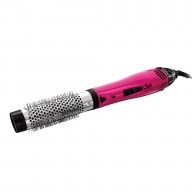 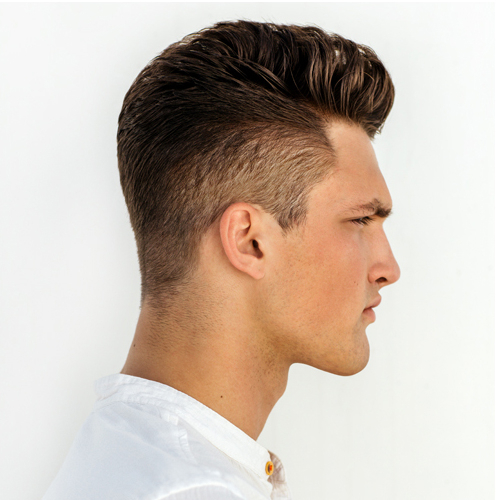 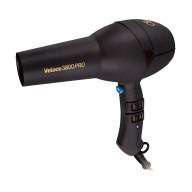 Featuring a motorised ultra-long barrel that rotates right and left, it is super simple to create beautiful bold curls that are defined and consistent. 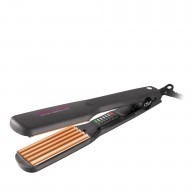 With a variable heat of 80°C to 210°C, this tong is ideal for all hair types, and heats quickly so you are ready to style in seconds.